Art can be translated in different ways but still have the same effect on people. Detroit is home to many wonderful artists and neighborhoods deserving of the spotlight. 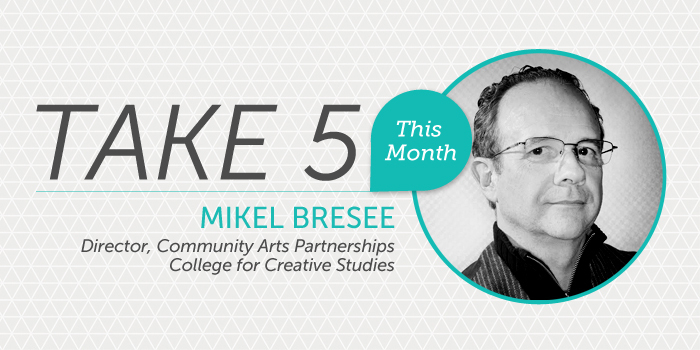 This is why we went to Mike Bresee, director of the community arts partnerships at the College for Creative Studies, to ask him: How does art benefit the city and neighborhoods of Detroit? Read full article on VisitDetroit.com.